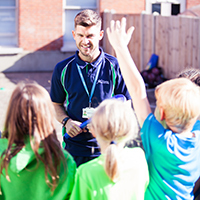 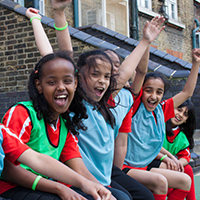 Established in 2006, we have had the pleasure of working with and inspiring thousands of children, parents, coaches and local schools to increase the level of participation in physical activity and school sport. 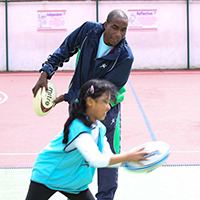 Our extracurricular clubs provide children with a great way to finish the school day. 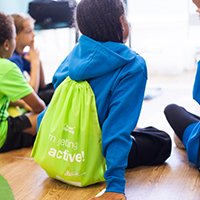 The clubs are fully inclusive, your child simply stays at school while our professional instructor makes sure they end the day with a healthy bout of exercise and fun.